health, strength, and ability to physically excel. This sounds obvious, but too many personal trainers don't provide adequate challenge for you to improve, give unsafe or outmoded exercises, and spend your time(and money) chatting and doing anything but guiding your exercise. 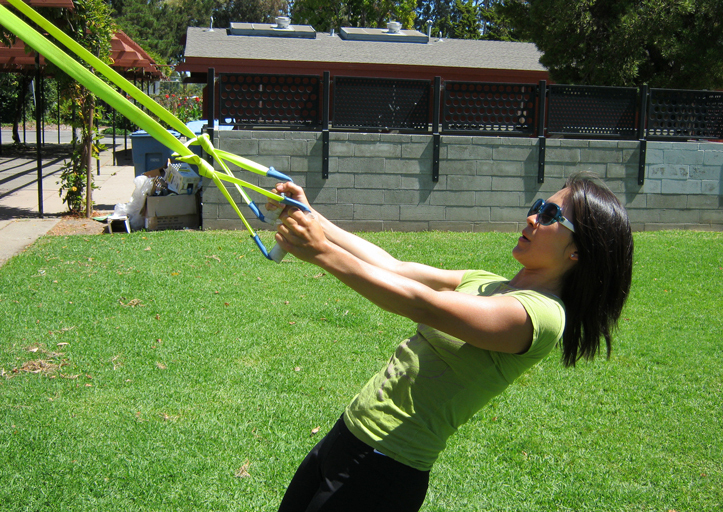 I incorporate the latest, most effective, and safest exercises specifically chosen for you. My workouts are not easy, but are always appropriate for your current fitness level and goals. Don't like the commercialism of a corporate gym? As an independent trainer, I am more personal and can be more flexible in scheduling, location and program design. The program is adjusted to fit your goals, and see the page About Functional Strength Training for an idea of my general approach. Benefit from the convenience of private training at home. Nothing makes better use of your limited time than to have a professional trainer come to you. Regular workouts are critical to making progress in your fitness program, and this can make it possible. I bring the exercise equipment, and utilize what you own. I can also help you set up a home gym for doing workouts between guided sessions. Enjoy and be motivated by having your training outdoors in a local park. Creative use of park features and lots of room to move make your workout fun and challenging. You can even bring your dog. Equipment provided includes kettlebells, suspension gear(like TRX), weighted clubs(like clubbells), medicine balls, and resistance bands. Fresh air, sunshine, and sweat- that's health! Mitchell Park in South Palo Alto is my regular 'office'. Lots of room to move! 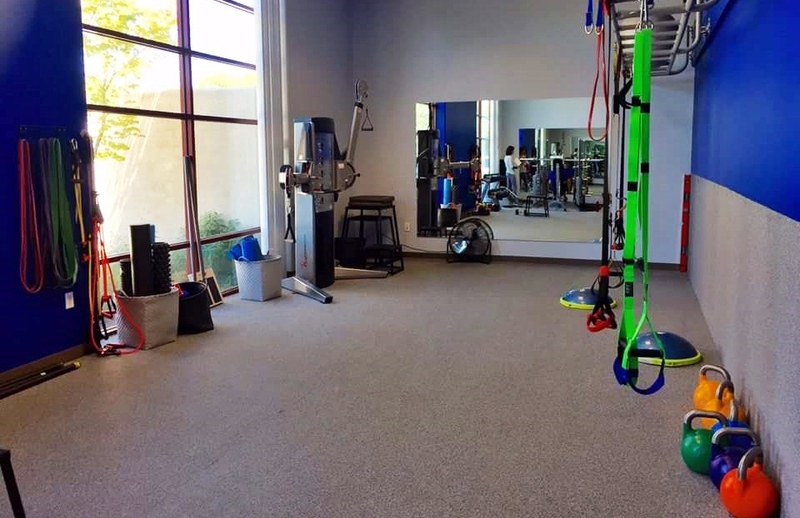 Personal training is available at Bay Area Fitness and Nutrition, a small studio on the Palo Alto / Mountain View border. I offer small group training, with more strength and less cardio than a typical boot camp. 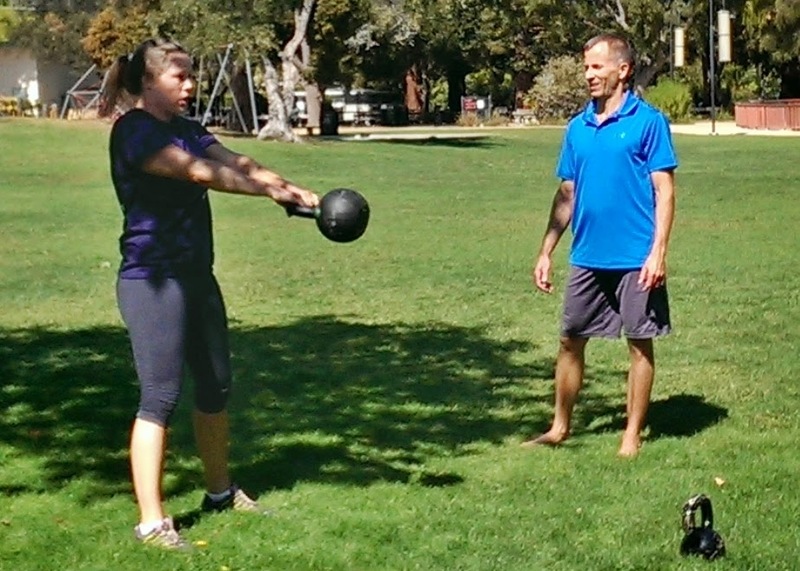 A single 60 minute personal training session at Mitchell Park costs $95.00. Please inquire about home and studio pricing. Ten sessions can be purchased in advance for the price of nine singles. 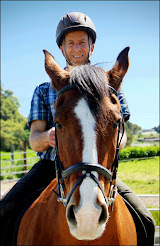 About to start horseback riding, or looking to enhance your abilities in the saddle? As with any sport, the best way to improve is to do the sport itself. But there are related exercises that are particularly useful that don't directly involve riding. As a beginning rider myself, I am very aware of where additional strength and stability can help. Please see Equestrian Fitness and Cross Training for more information. Note that exercises for riding and other sports are supplemental to building the foundation of strength and mobility essential for everyone.